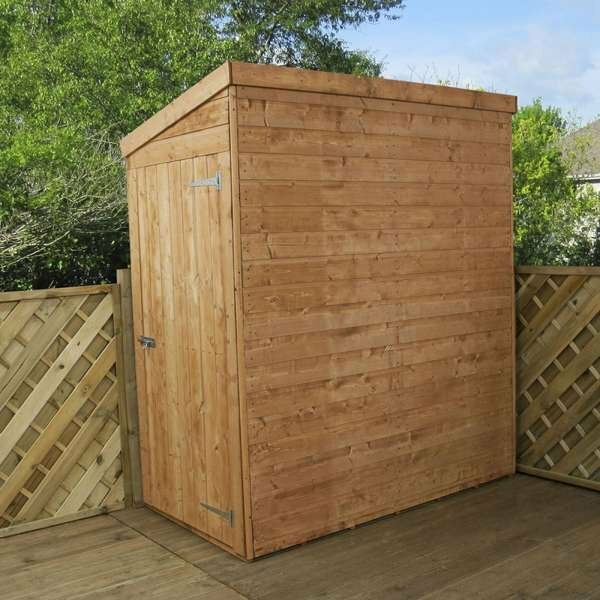 If you need some storage for a smaller garden, this half wall shed is the perfect purchase. 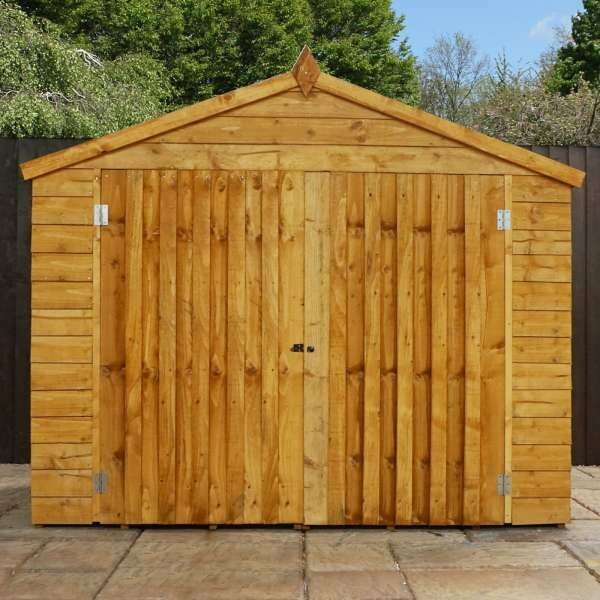 The shed is deceivingly spacious and crafted from tongue and groove shiplap cladding for strength. 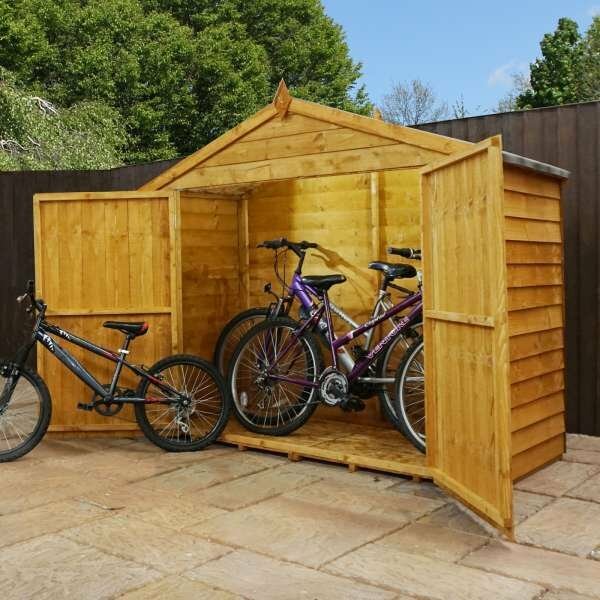 It also benefits from thicker than average 45 x 34 mm planed framework. The door comes pre-hung, saving you the time and effort of having to hang it yourself. 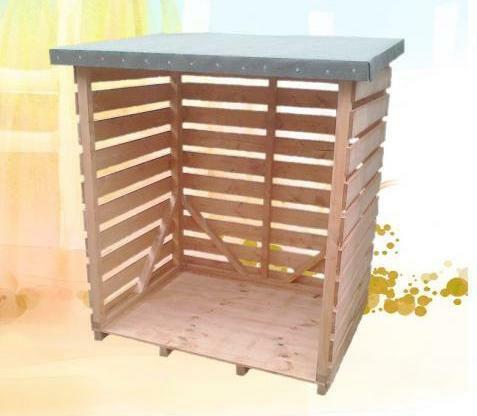 It is fully framed and braced, with a slide bolt for security. 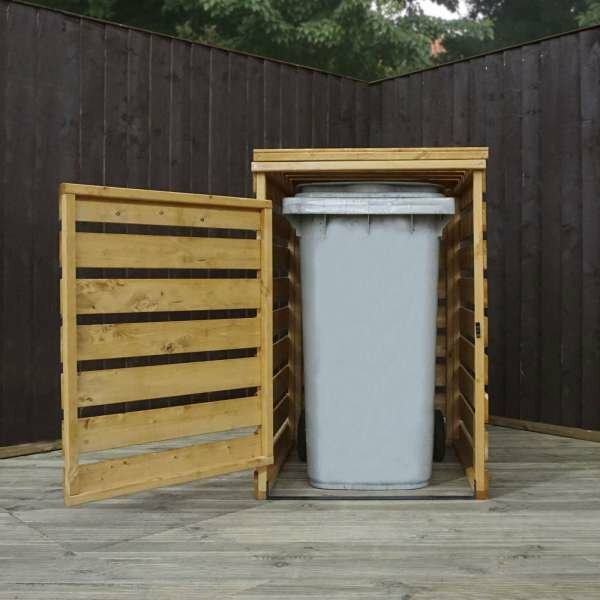 You’ll never worry about leaving your possessions in this safe and sturdy build. Internal eaves heights are 1.7m to 1.8m. 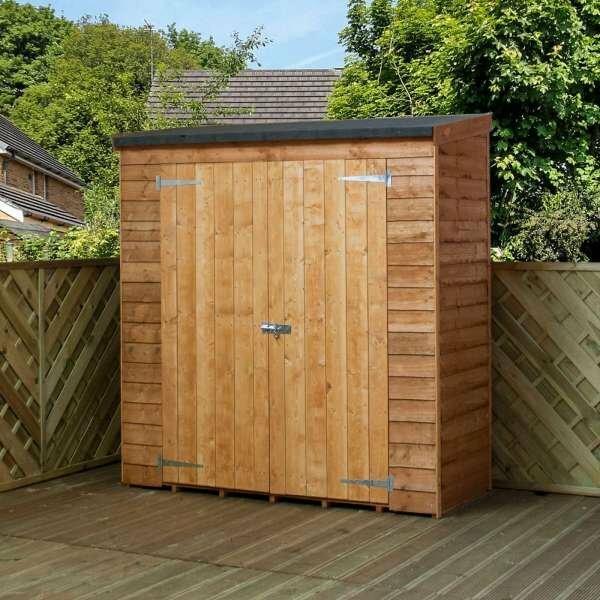 If you’re limited on where to put a storage building, this half wall shed could be exactly what you’re looking for! 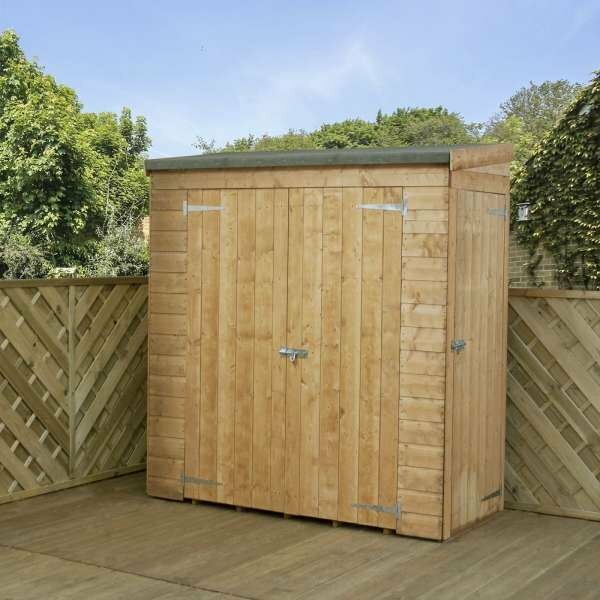 Compact storage unit manufactured from tongue and grove shiplap throughout ancluding floor and roof, and thicker than average 45x34mm planed framing. Tongue and groove floor and roof. 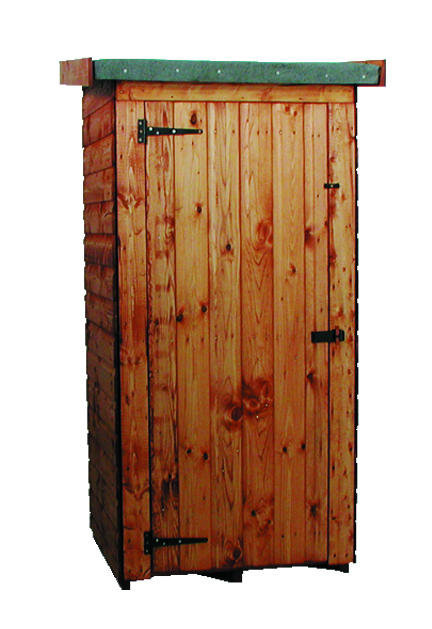 The single door is fully framed and braced with a slide bolt. The door comes ready hung so you dont have to hang them yourself as with some other products. Internal heights are 1.7m (5’7) – 1.8m (5’11).